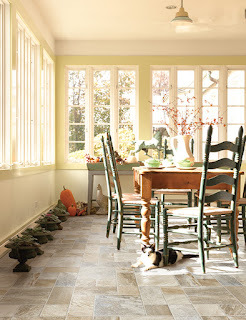 Tile floors are beautiful, practical and long-lasting. 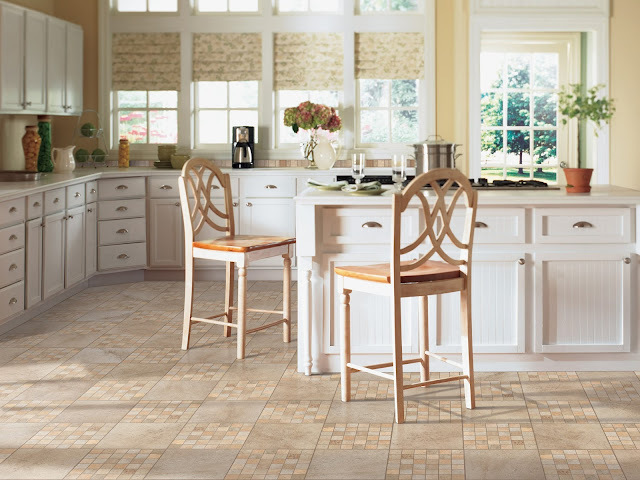 When you're shopping for tile floors, you're shopping for a floor that you'll have in your home for decades. You want to take advantage of the most current developments in tile floor, while also buying a floor that won't look dated in 5 years. With that in mind, we have four trends in tile flooring for you to consider. Today's tile manufacturers create tile in designs that can be surprising. You can have the look of brick, stone, even wood - all made from tile! Porcelain tile in particular presents very flexible design options. Move away neutral cream, make room for bold espresso, cool grey, and bright white. Some trends are even showing homeowners choosing bright colors for bathrooms but we think that's a trend that's likely to fade quickly. If you want to do something different than a basic neutral tile, there's never been a better time. Tiles of all types are being manufactured in more colors than ever before. Patterns in tile have moved off the backsplash or mosaic accent and are taking the spotlight in floors. You'll find two types of patterns in tile flooring. The first comes in how you choose to layout the tile floor - perhaps in herringbone, chevron, or other geometric patterns. The second come in actual patterned tiles - tiles that have a design on them can lend a unique look to your floor or the border of your floor. Homes tend to have large open spaces and wide tiles leverage that look. Tiles are also being manufactured with new processes and materials that make these wide tiles thinner and more practical than ever before. Added bonus to using a large format tile: fewer grout lines to visually break up the space - and clean. 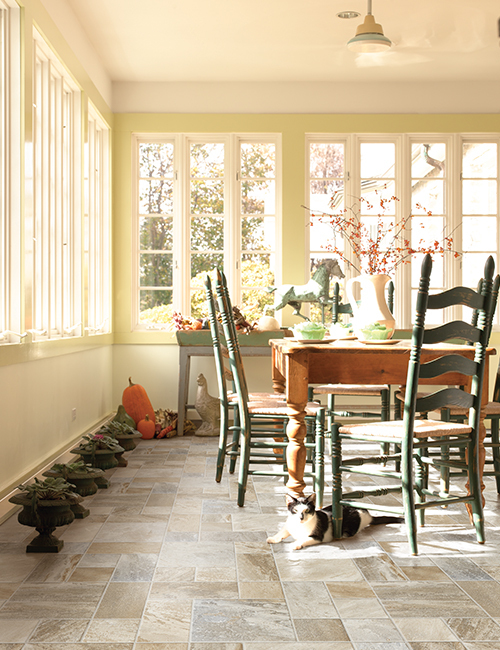 Trendy or traditional, one thing is here to stay: Kermans Flooring is Indianapolis' top choice for tile flooring. Whether you're looking to take advantage of one of the trends noted here or are looking for design guidance into what tile floor is best for you, Kermans is the place to start.